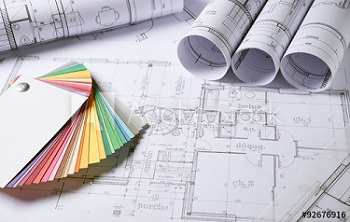 Our firm offers comprehensive design and administration services for custom home projects including architecture, demolition and “Turn Key” Construction. Woerner Custom Builders services begin in the conceptual stage, such as planning, cost analysis and time tables for construction completion. We are committed to completing our homes on time and on budget. We take great pride in our homes and our Brigantine community. Woerner Custom Builders has developed a working approach that encourages communication and participation throughout the design and construction process. Our work is dedicated to the enrichment of daily life and community through architecture. Our homes are designed to blend into the natural beauty and setting of the Brigantine Island. 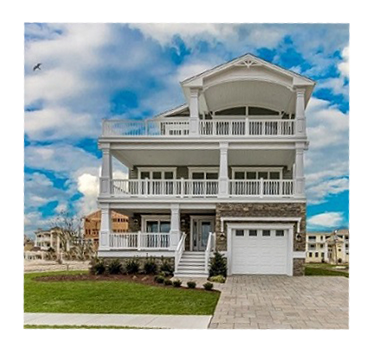 Woerner Custom Builders has over 28 years experience in building Quality Homes in Brigantine, NJ. We coordinate the design of your home, cost analysis of your construction and we deliver a “Turn Key” home to our clients. Our team will build the custom home of your dreams. 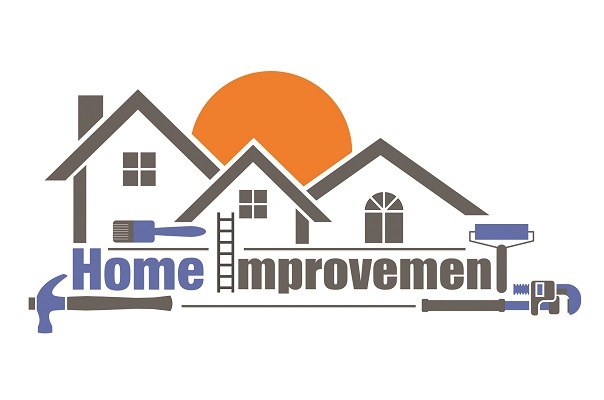 Utilizing only quality products such as Simonton Windows, Kohler bath fixtures, and Certenteed siding. Our homes are beautiful and built to last. If your are looking to finance the construction of your new home. We have several banks that we work with that will provide the construction loan and then roll it into a mortgage at the end of construction. A very convenient way to finance your new home. The Woerner Team provides a full range of residential construction and remodeling services including kitchen remodeling, bathroom remodeling, home additions including outdoor kitchens and cabanas. We understand that there is no substitute for quality and professionalism. We can make your vision come to life.